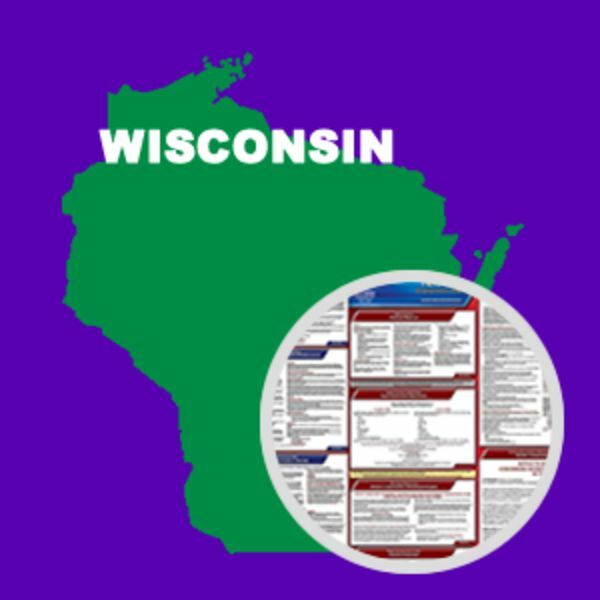 The Wisconsin Department of Workforce Development has made a mandatory change to its unemployment insurance posting. The posting now includes space for employers to enter their name and address. 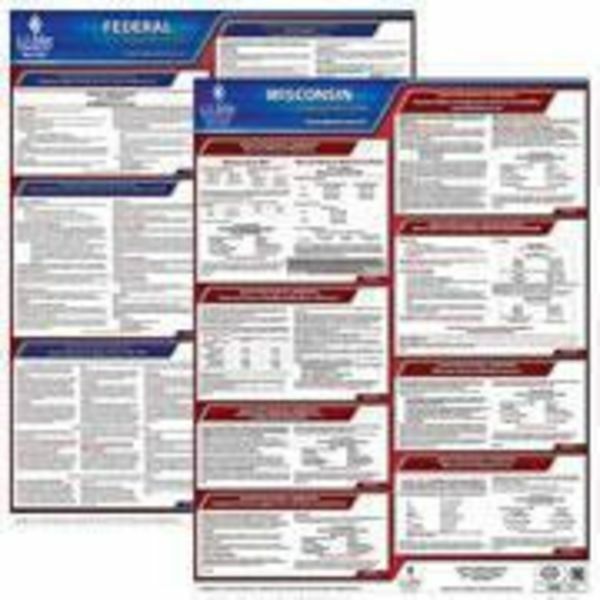 This is the second mandatory change for Wisconsin this year. Earlier in the year the department made a mandatory unemployment insurance change to notify claimants that they must apply for benefits online. This State and Federal Poster Set includes one (1) Wisconsin Poster and one (1) Federal Labor Law poster.